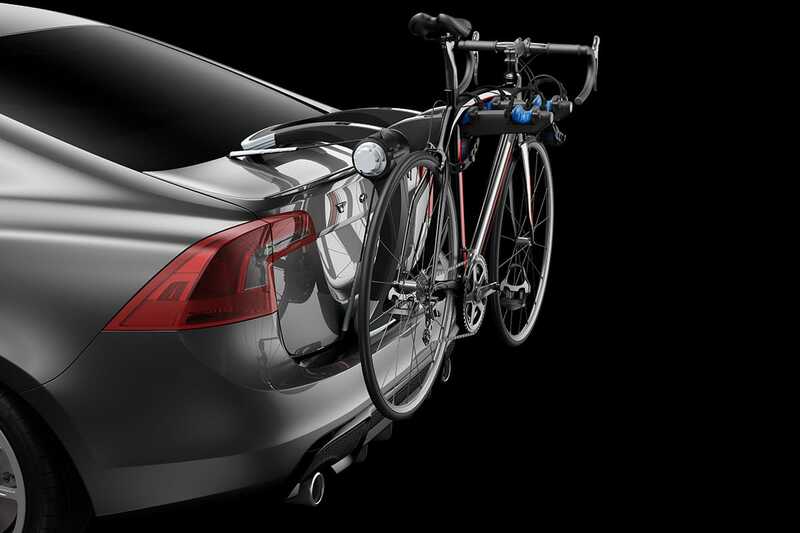 The Raceway range from Thule is the easiest and most secure boot/hatch mounted bike carrier we have ever seen. The Raceway 991 & 992 are really simple to attach to your car and even easier to get bikes on and off. 2 bike 991 load rated to 31kg, 3 bike 992 load rated to 47kg. To learn more about this product, submit your details in the form below, or contact us directly by phone on (03) 9822 9539. For more information about Roof Carrier Systems, visit our social media channels.